It ‘s the weekend, and there is going to be a full moon on Saturday. 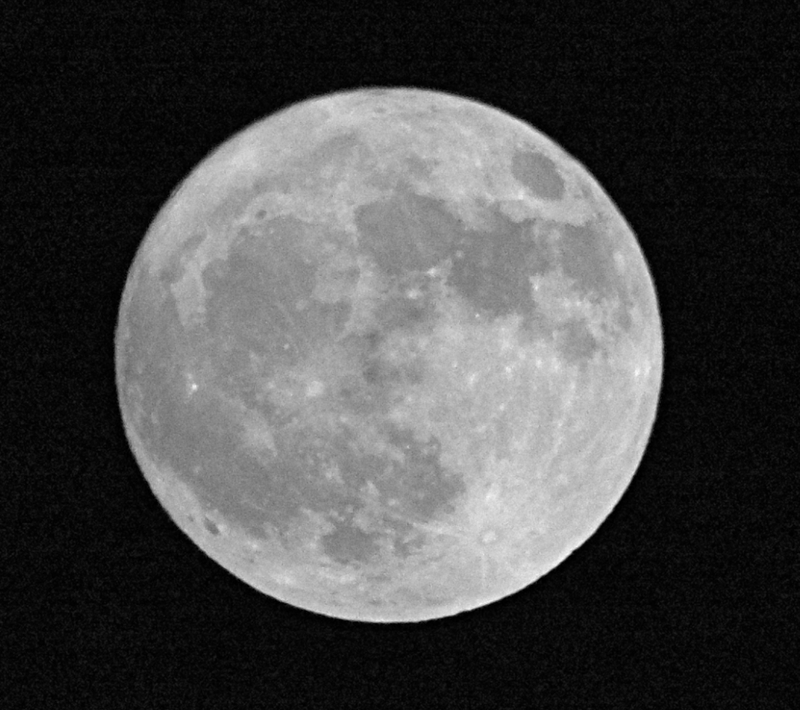 The weather forecast is excellent for capturing the moon rise on Friday (3 November at 99.8% waxing gibbous) with clear sky. Saturday, it’s suppose to be cloudy in the afternoon. 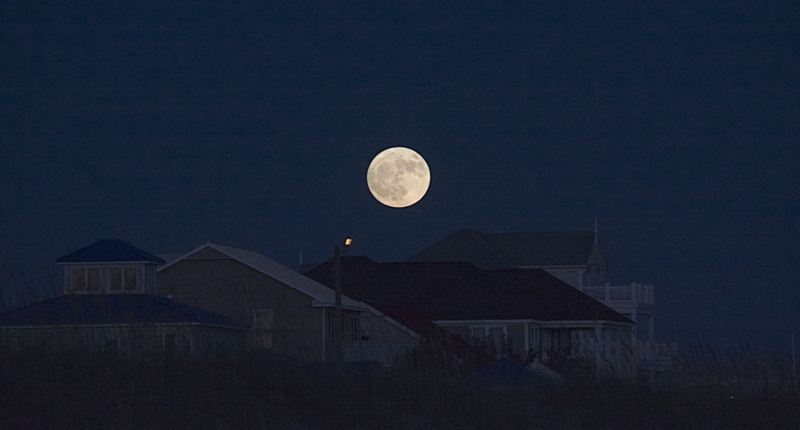 So the best chance of capturing the moon in full moon will be Friday evening. 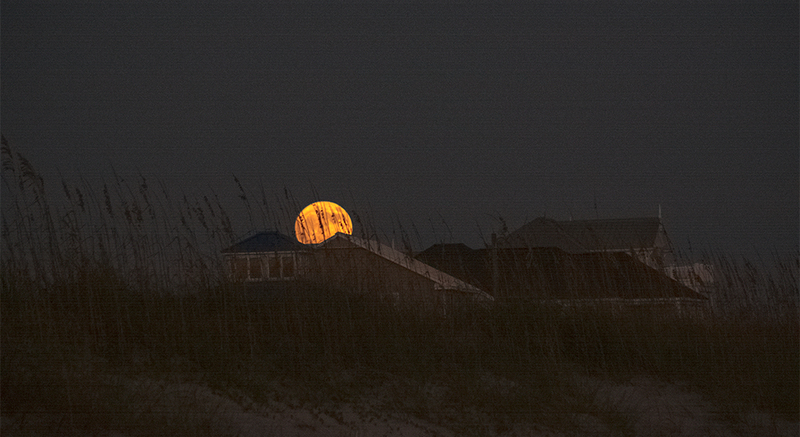 I drove down the Atlantic Beach on Friday to take Ziva for a walk and to capture the moon rise and sunset at the beach. The beach was pack and wasn’t the only one with the same idea. It was 80 degrees on Friday and nice night to take a stroll along the beach. What made it so special was that the sunset was at 18:10 and moon rise was 18:16, so close together. When I got up on Saturday morning, I was surprise it was still clear skies. I wanted to try capturing the moon setting in New Bern. I was debating if I should wake up my Michele and ask if she felt like taking a walk along the New Bern water front this morning. The only problem was that it was 06:15 and we needed to leave the house by 06:30 to capture some interesting pictures. At first, she respond was “What time is it!“. Michele like sleeping in on the weekends, oops! She usually don’t come with me on my morning walks with dogs and I would be nice to share the moment with her, and I promise to buy a cup of java at Dunkin Donuts if she came along. There is Dunkin Donuts down the street from us. At first, she said “No and leave me alone.”, then “How cold is it outside.”, then she got up and came along. Again the moon setting and sunrise were minutes apart. Moon setting in the western sky at 07:13:34. Moon set over the Marina at 07:16:08. Moon set over the Marina at 07:23:38.